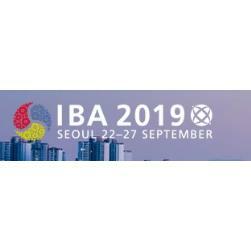 The IBA 2019 Annual Conference will be held in Seoul, South Korea, a thriving metropolis that mixes the traditional with the modern – from skyscrapers, high-tech subways, K-pop culture and K-beauty to Buddhist temples, palaces and street markets and a history going back 5,000 years. South Korea has made a spectacular rise from being one of the poorest countries to the 4th largest economy in Asia and the 12th largest in the world. It has become a developed high income country in one generation, an achievement known as the ‘Miracle of the Han River.’ South Korea remains one of the fastest growing developed countries. 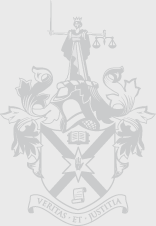 Please see below for more details and how to register.